Hydrate and rejuvenate your skin with DroxaDerm Ageless Serum by HBI Labs Inc. Our Ageless Serum is designed to reveal flawless beautiful skin on your face and neck resulting in a younger more youthful appearance. 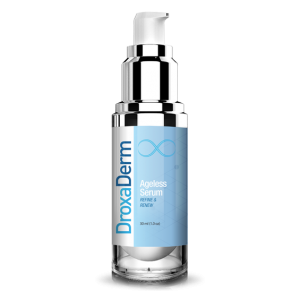 Made with herbal extracts and retinol, DroxaDerm Ageless Serum is the anti-aging serum that will give you the results you desire. For centuries there have been techniques that have been proven to remove skin tags in a safe and natural way. 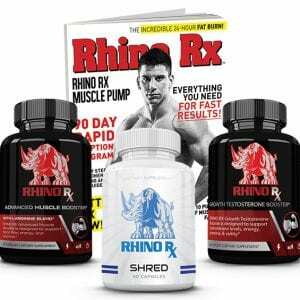 Those techniques can be found in Droxaderm Skin Tag Remover, an all-natural, at-home skin tag remover treatment. The first step is to remove the hydration supply to the skin tag, then, it’s time to dry out and off the skin tag, and finally, prevent skin tags from growing back. Droxaderm Skin Tag Remover completes all of these steps and more with just a few treatments that you can do right at home. 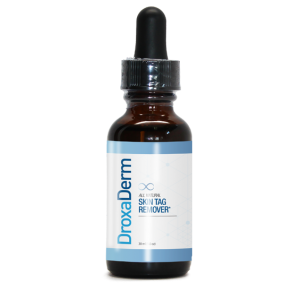 Using Droxaderm Skin Tag Remover, getting beautiful, clear skin is just a few steps away.